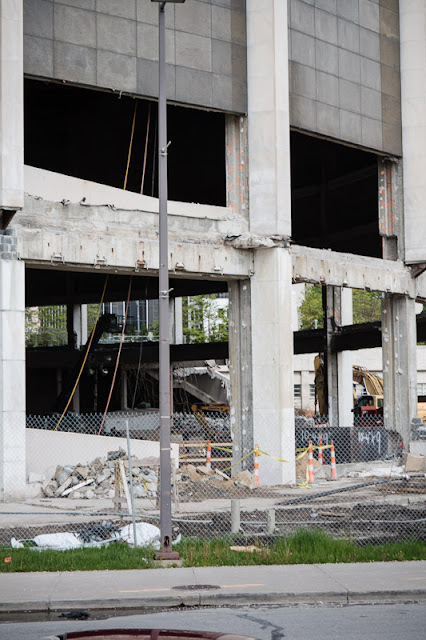 The walls are going up on The Auburn. 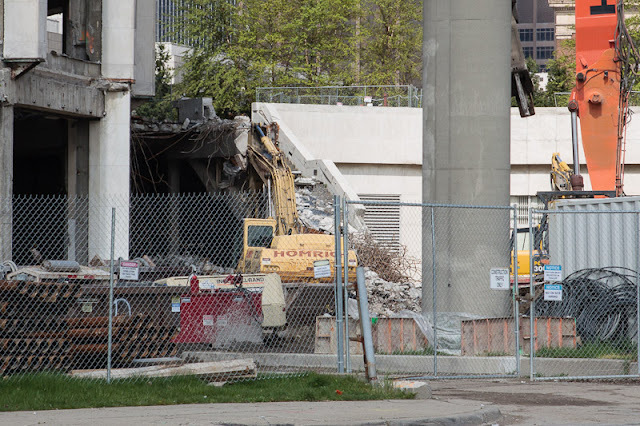 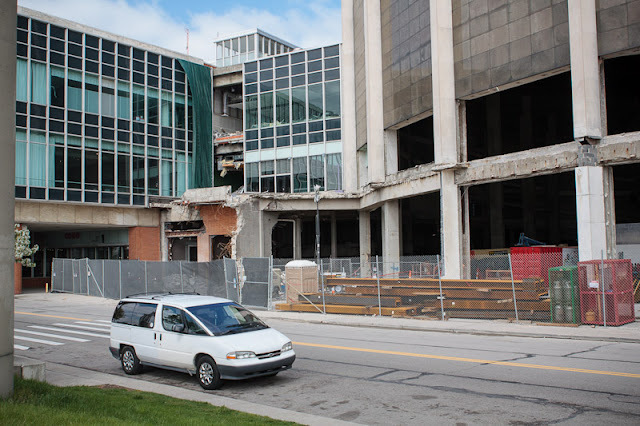 Soon after Wayne State University announced that it was converting New Center's Dalglesish Cadillac building into a $93 million biotech research center, the conversation quickly turned to what would be lost amidst the university's largest construction project ever undertaken. 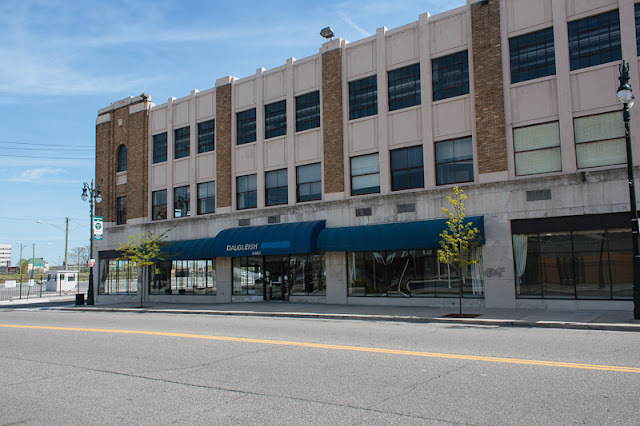 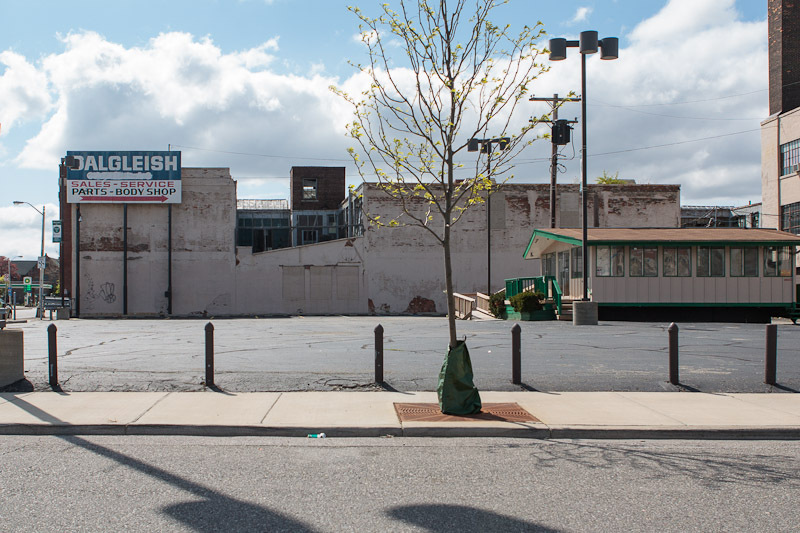 Albert Kahn's 127,000 square foot building, which was built for Walter J. Bemb Buick-Pontiac in 1927, will receive an extensive rehabilitation and a 75,000 square foot addition. 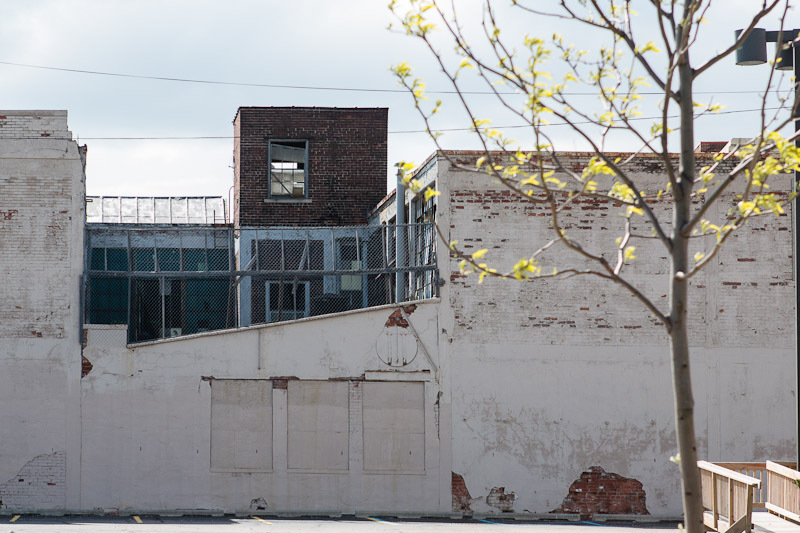 Unfortunately, another Kahn built structure at the site will meet the wrecking ball. 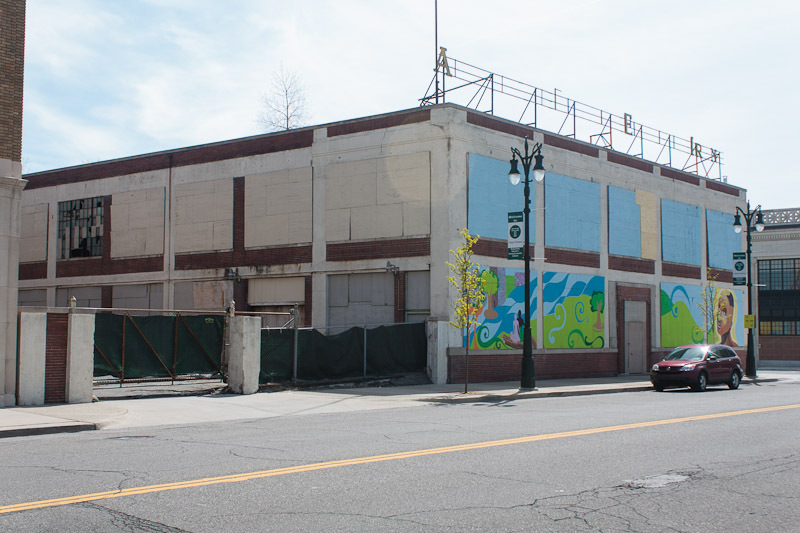 Kahn's 1908 American Electrical Heater Building will be demolished this summer to make way for a parking lot at the development. The building was renamed American Beauty Electric Irons after the the company's popular product line. 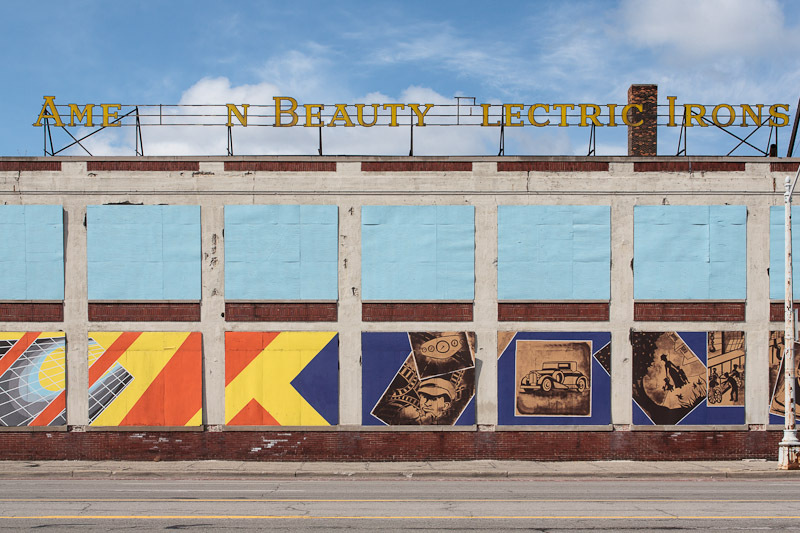 The firm was world renowned for its toasters, irons, curling irons and room heaters. At one point the company was the largest manufacturer of small electrical appliances in the world. 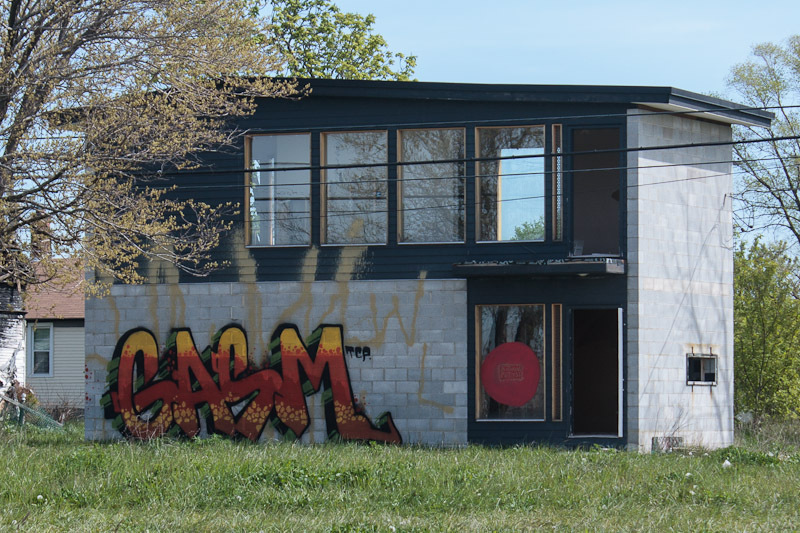 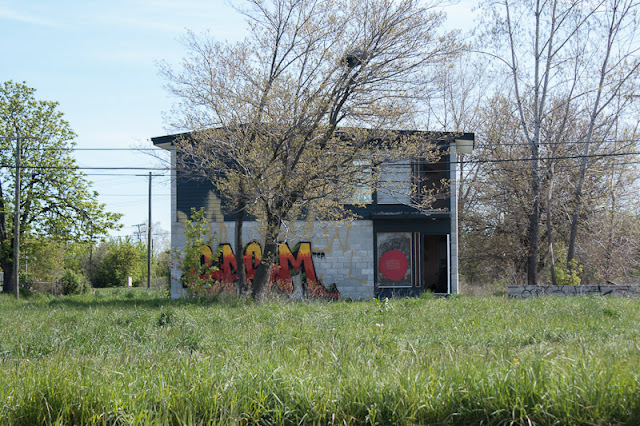 An online petition has been started in hopes of preventing the demolition. This well intended but ill-conceived homestead, which was constructed in 2008, has been reclaimed by the St. Aubin-Chene Prairie.